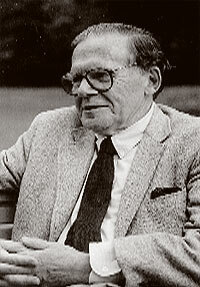 One of the foremost scholars of Prague and its literatures, Peter Demetz was born in Prague in 1922, but emigrated with his parents to the United States in 1949. His widely-acclaimed Prague in Black and Gold remains the most accessible and comprehensive history available. The Air Show at Brescia, 1909 , recently published, is an erudite distillation of an event which brought together the likes of Franz Kafka, Max Brod, Giacomo Puccini and Gabriele D'Annunzio. Peter Demetz lives in New Haven, Connecticut.